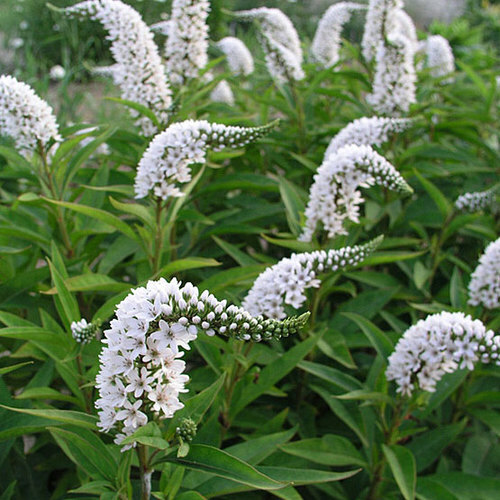 The genus Lysimachia includes about 150 species of herbaceous and evergreen perennials and shrubs, mainly growing in damp grassland and woodland or near water in subtropical regions. Leaf shapes may vary, but leaves are often hairy. The 5-petaled flowers can be shaped liked stars, saucers, or cups, and are most often white or yellow, and sometimes pink and purple. 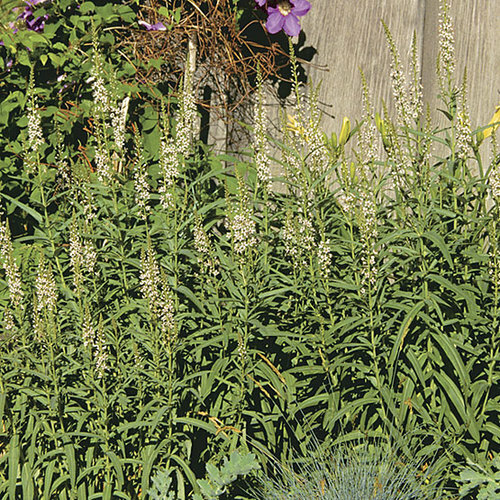 Noteworthy CharacteristicsLarger species can be used in a moist border, bog garden, or on the edge of a pond, or for naturalizing in a wild or woodland setting. 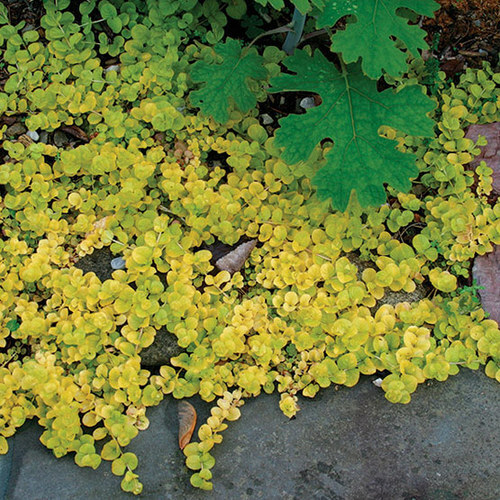 Smaller, low-growing species make good groundcovers. 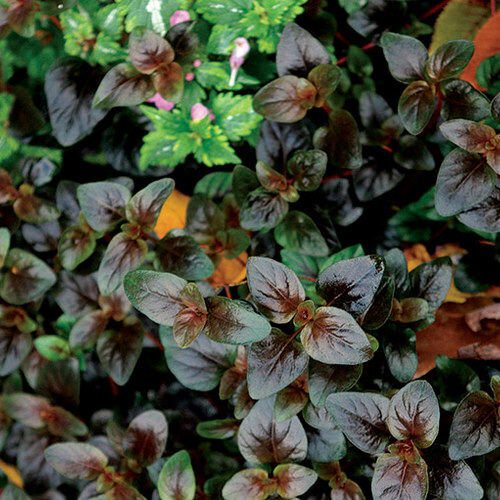 CareNeeds moist but well-drained soil that does not dry out in summer and lots of organic matter. Full sun or partial shade. 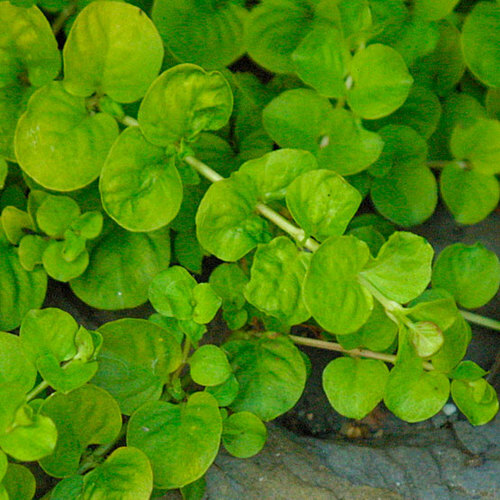 PropagationSow seed in containers outdoors in spring, or divide in spring or fall. 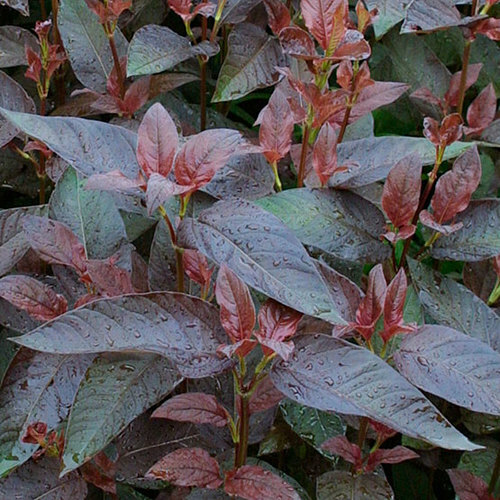 ProblemsRust and leaf spot can occur. Some species may be invasive.